Pavilion in partnership with Leeds Irish Health and Homes present an evening with video artist Seamus Harahan and singer Thomas McCarthy. Based in Belfast, Harahan makes deceptively simple videos that draw poetry from the everyday. The starting point for each piece is usually a seemingly fugitive moment of actuality, discreetly captured by the artist at a distance using the most primitive of means. Overlaid music, from folk to pop to reggae, is vital to how Harahan conjures feeling from his imagery, creating radical shifts in mood and lyrical conjunction. This event will bring together a selection of Harahan’s videos made over the last 18 years. 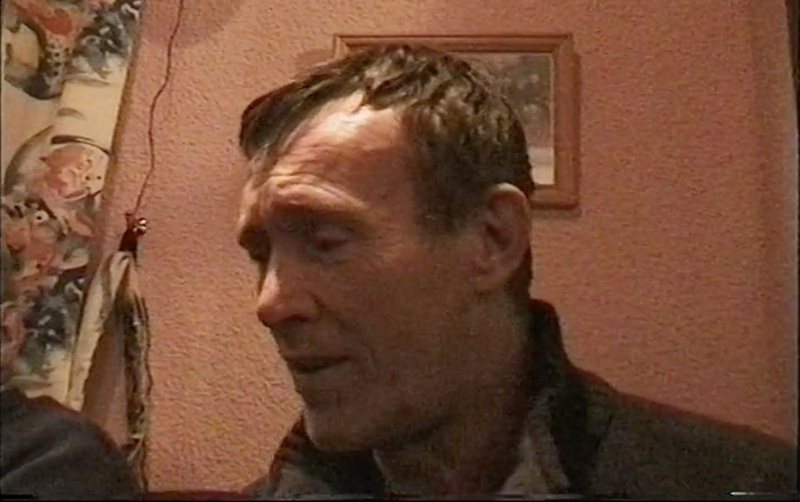 Between films Irish Traveller Thomas McCarthy will sing some old Irish songs which trace an indigenous culture of Ireland, going back over a thousand years, handed down through his family.